This Stunning Decorative Cheval mirror comes in Silver coloured frame finish. 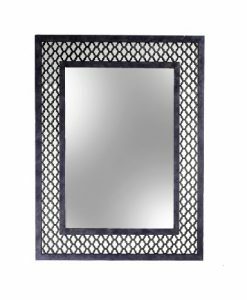 It’s Moulded frame has intricate floral leaf details surrounding a bevelled edge mirror inlay. The black stand on the rear of the mirror holds this mirror upright in the perfect position for dressing or modelling an outfit in your home bedroom, wardrobe or Bathroom en-suite. 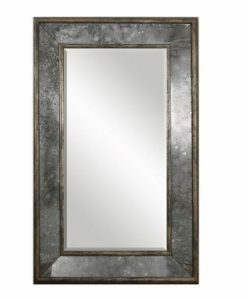 At this price it is the perfect dressing mirror if you have a budget but do not want to sacrifice beauty and functionality.